The kickoff meeting of the project will take place in Wiener Neustadt, Austria, in November 2018. The meeting will last for two days and be a starting point to form the team to create an excellent project result. All partners will send participants to this meeting. The content of the meeting will cover the team building, organizational issues of the project (like creating a steering group, budget issues, project plan approval) and also content related issues of the project (flipped learning as a modern teaching method, technology enhanced teaching und training). 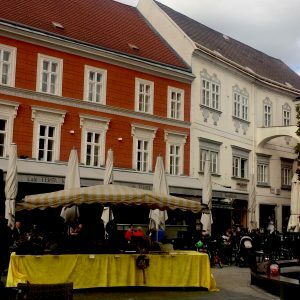 Old houses at the main square of wiener Neustadt. Most of the buildings origin from medieval and Renaissance times. 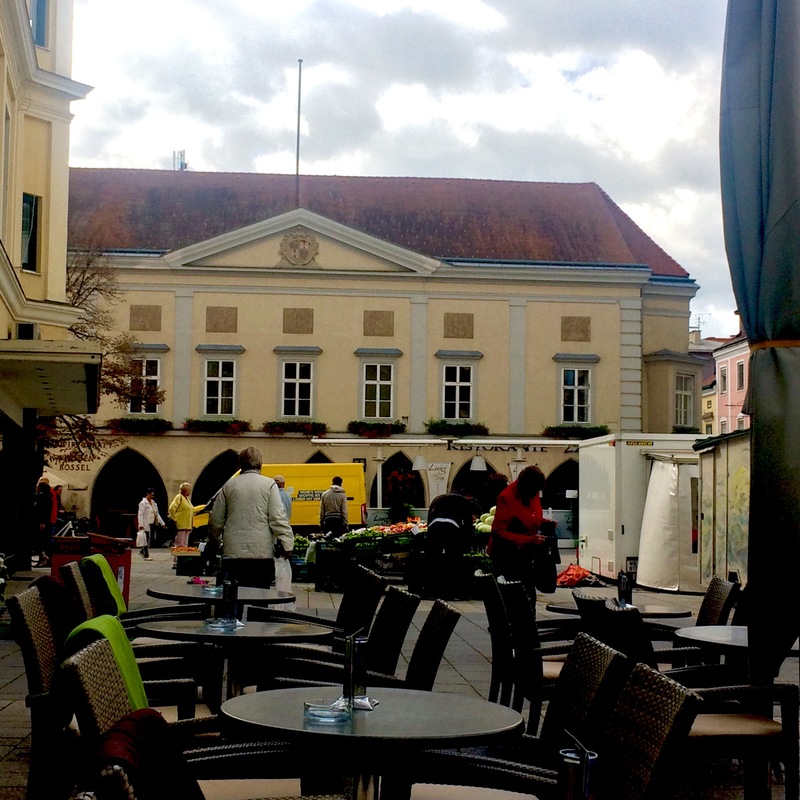 The venue of the meeting will be Wiener Neustadt, a 800 years old town near Vienna. 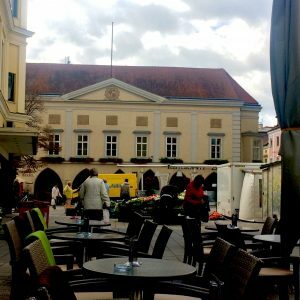 The town was founded in 1194, in the renaissance it was the residence of the Habsburg emperors, and today it’s well-known as the Austrian “cradle of aeronautics”.